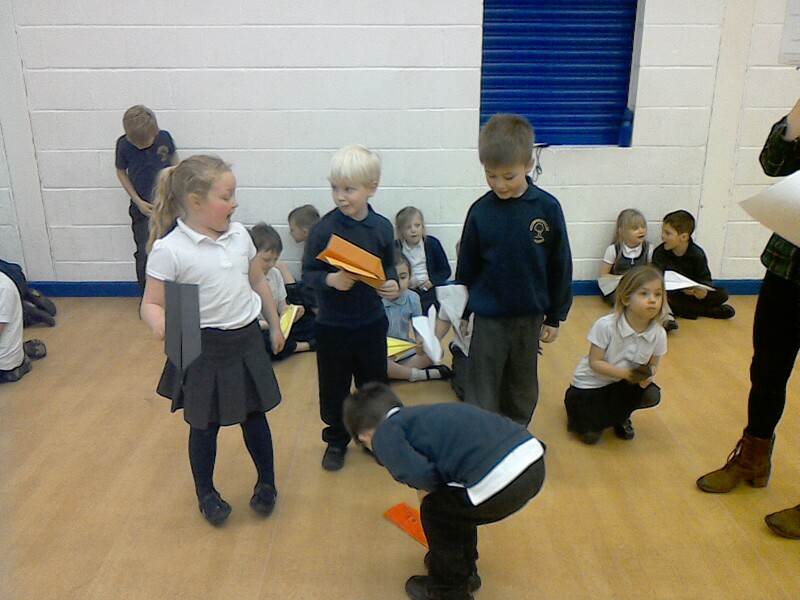 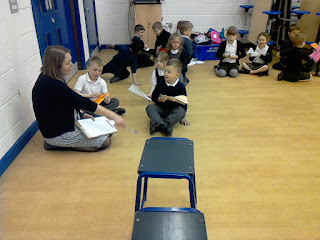 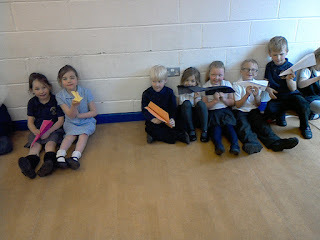 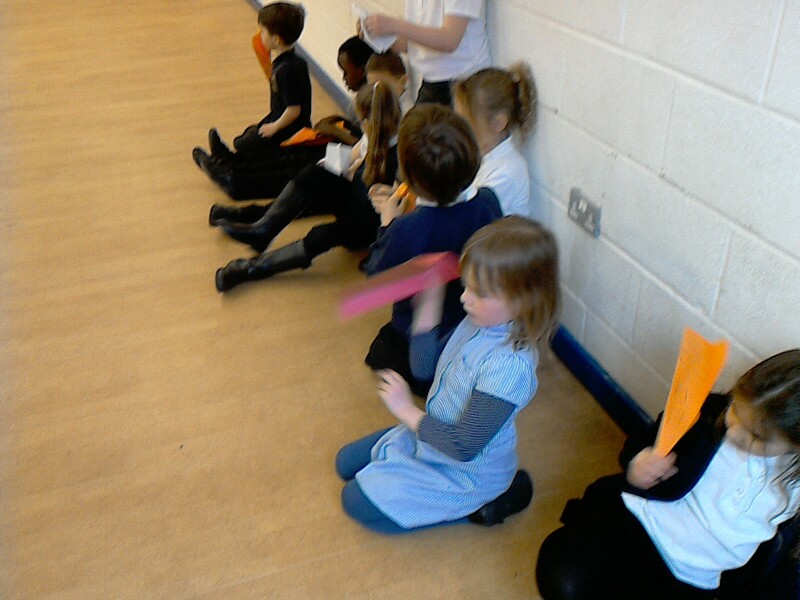 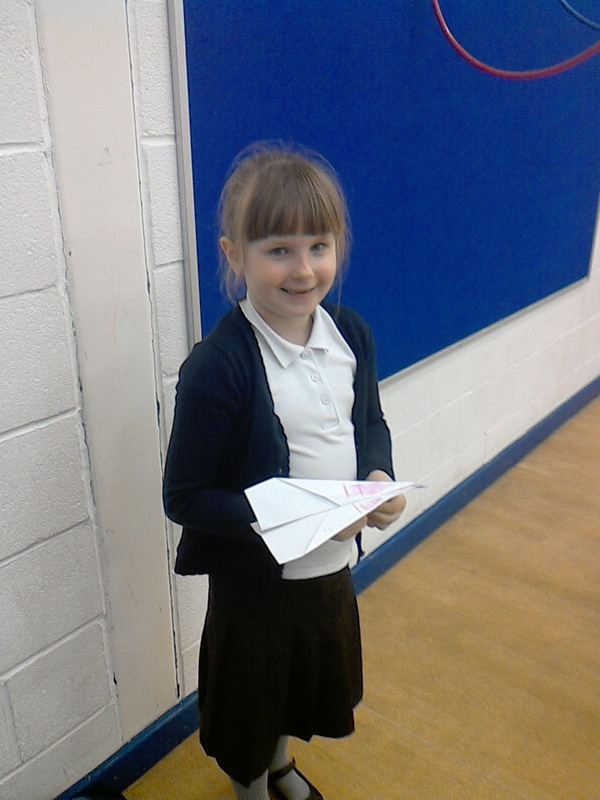 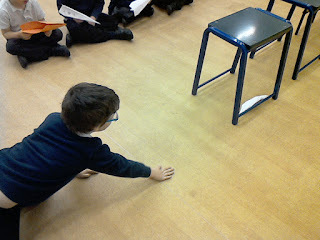 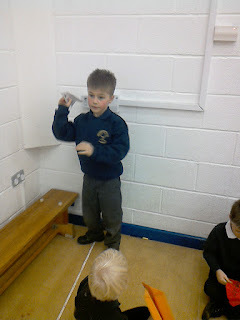 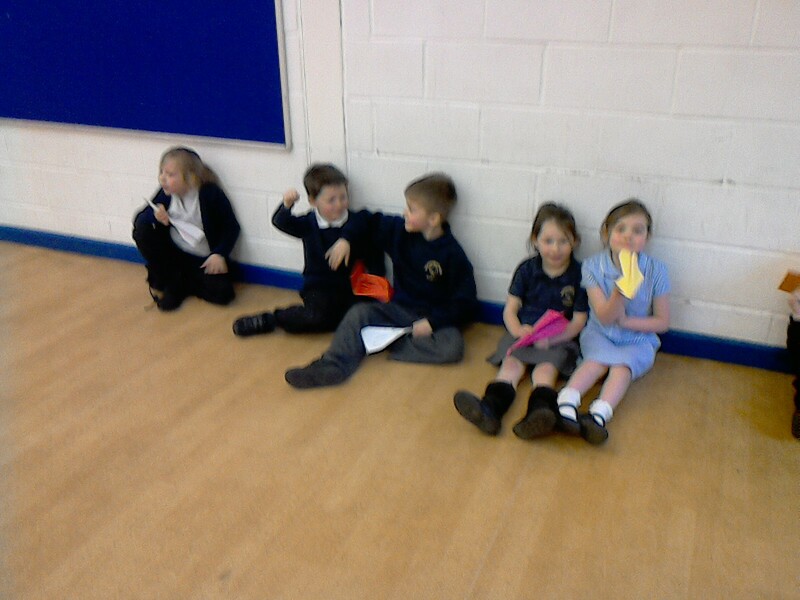 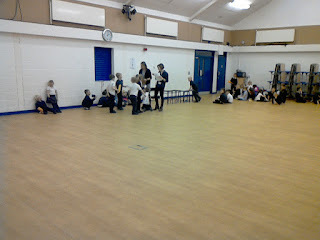 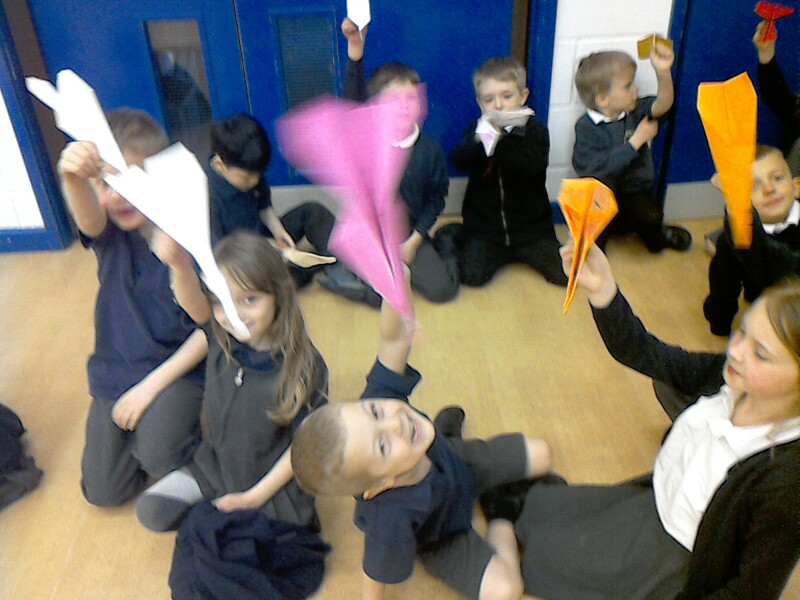 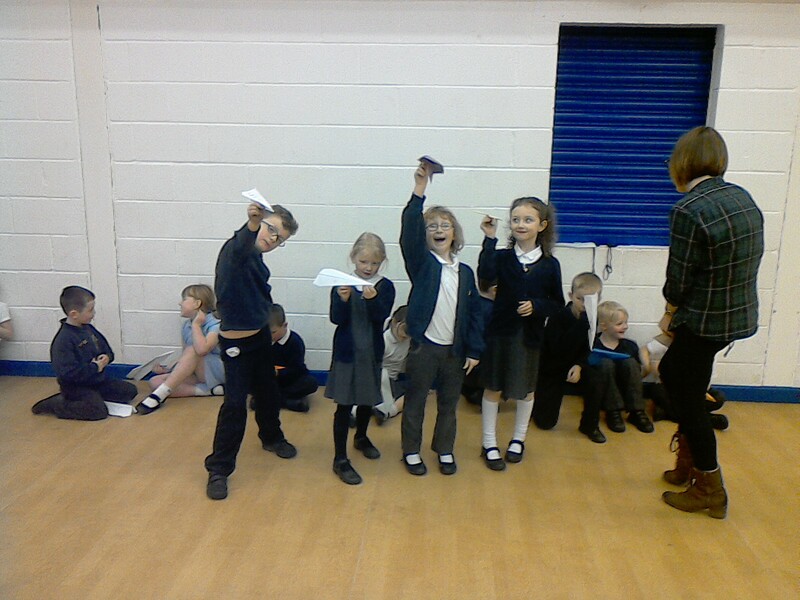 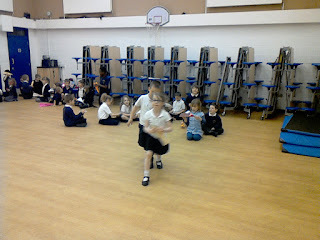 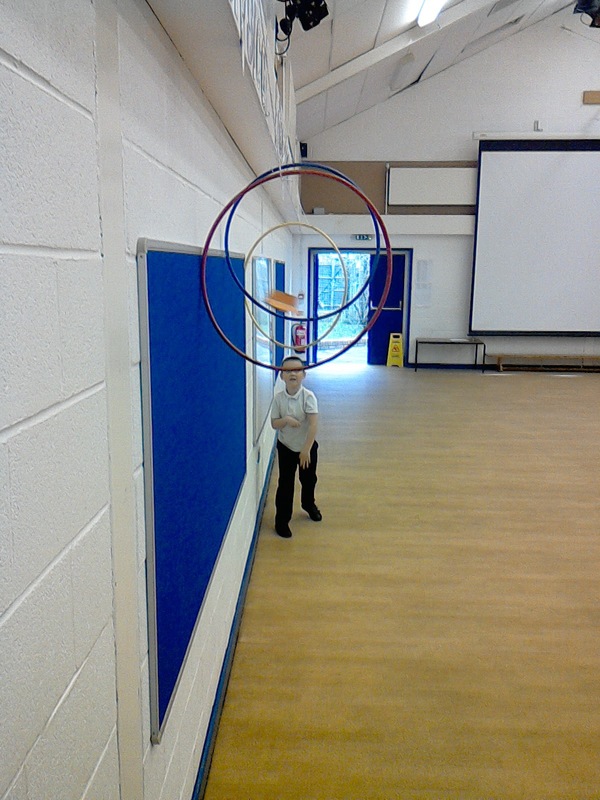 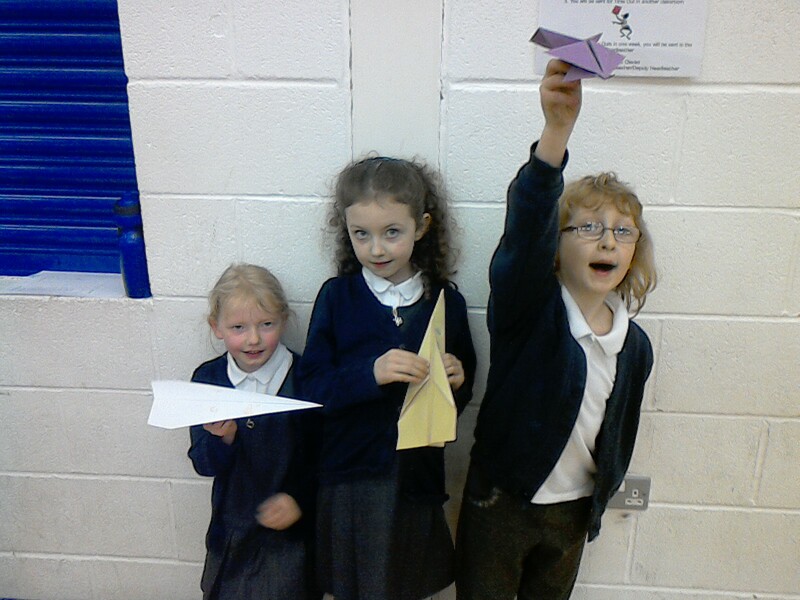 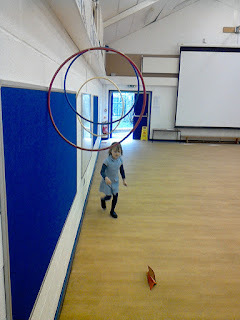 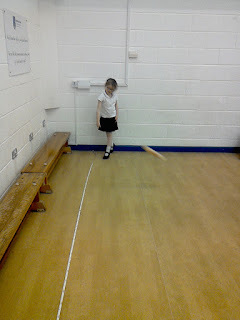 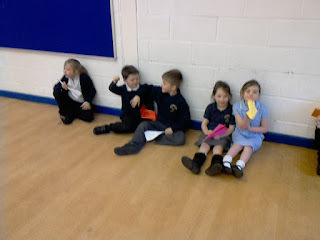 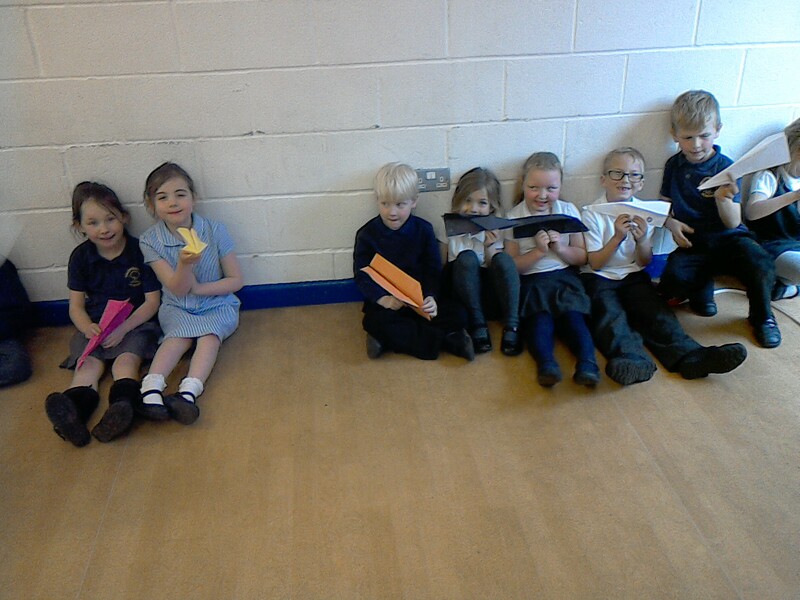 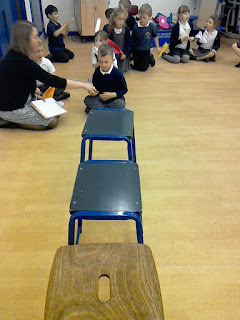 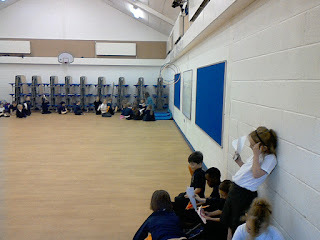 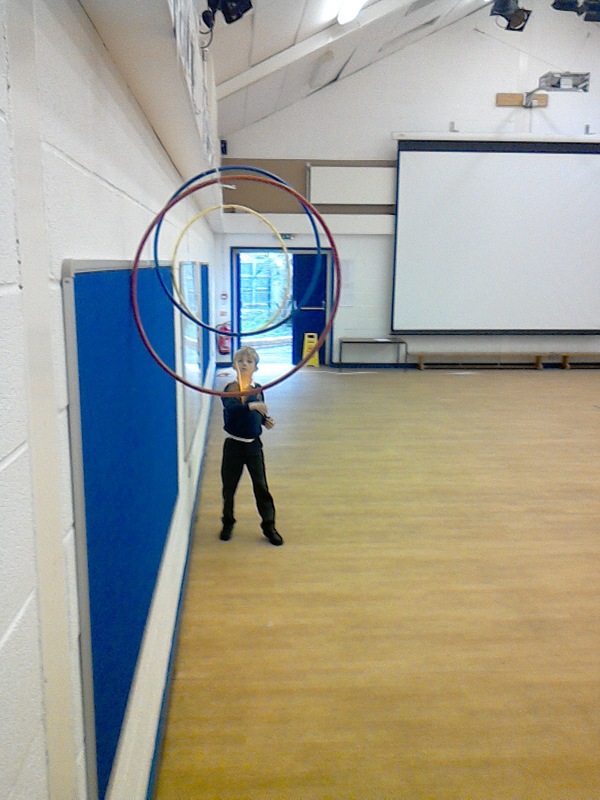 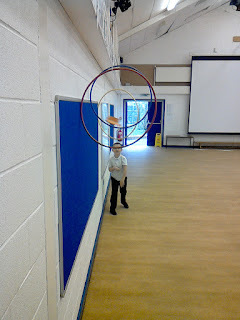 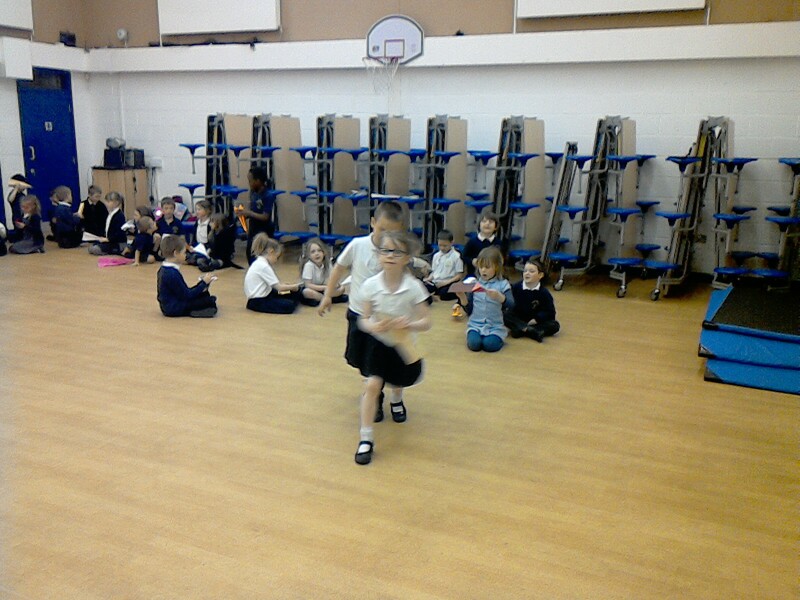 Year 1/2 Class Blog: Paper plane tournament! 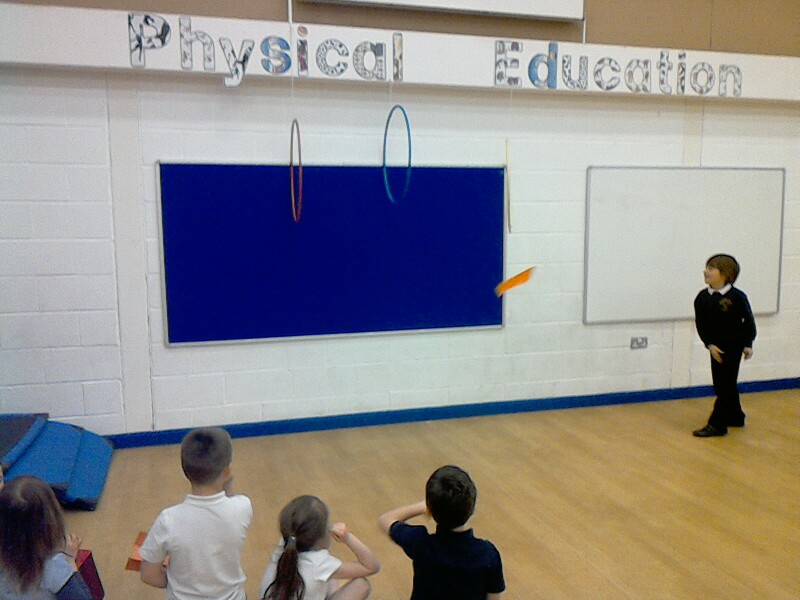 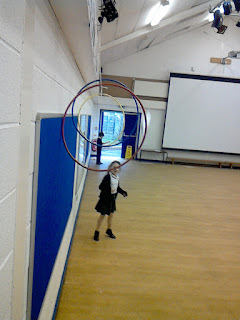 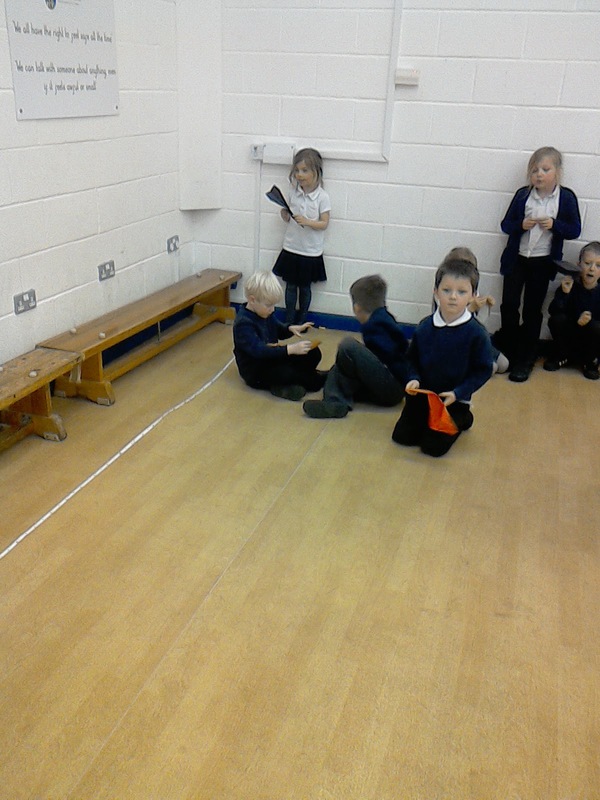 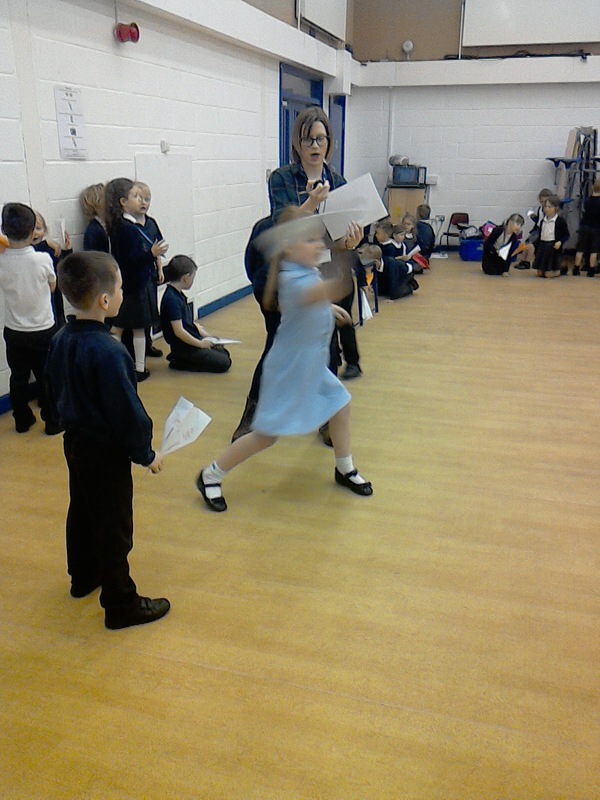 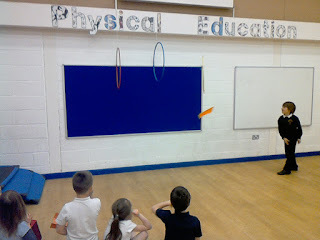 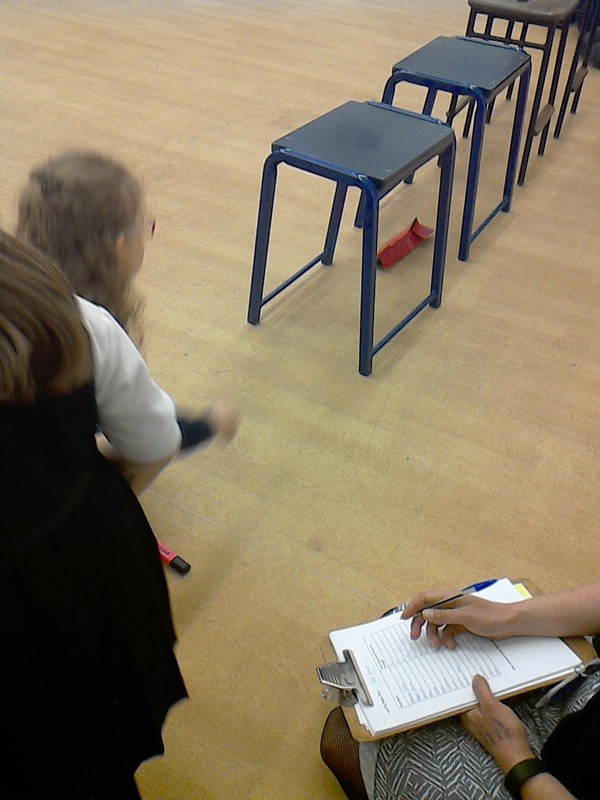 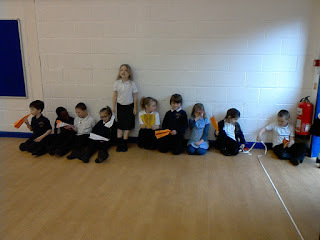 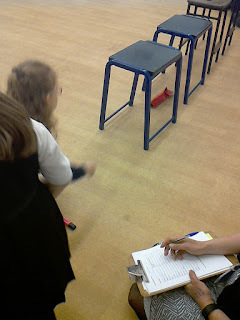 Key Stage One have had a lovely week designing, making and testing paper planes to find which had flew the greatest distance, which stayed in the air the longest and which could fly accurately through targets. 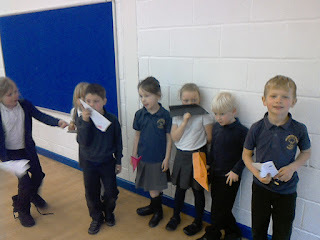 It has been a fun start to our new topic: Earth, Land and Sea!